This vineyard has been our family’s mission since we found our 20-acres – an ancient pile of fractured basalt – in the Dundee Hills in 1989. 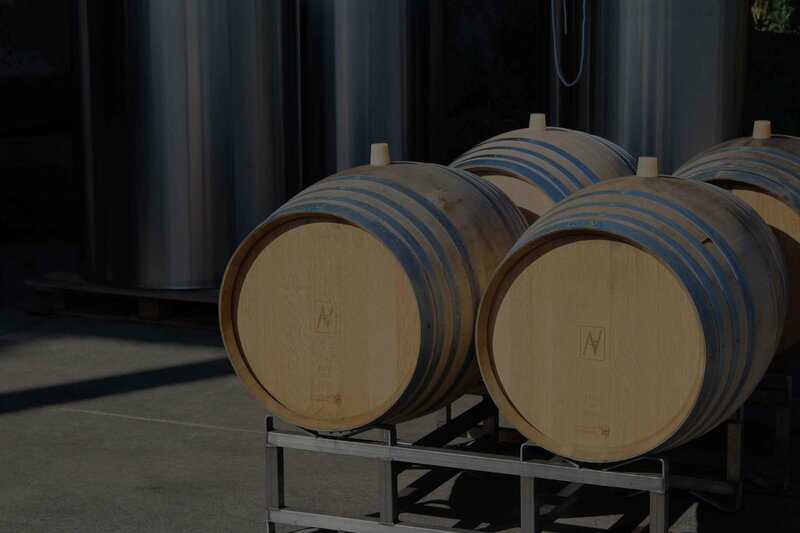 And since, through years of clearing and planting, supply of superior winegrapes to several winery partners, and creation of our own hands-on small-batch bottlings, our goals have remained the same: plant on steep slopes, grow deeproots, deliverintense flavors. Enjoy. Our approach is selling directly to a select, well-served group of customers. If you like our wines, you might be one of those. So come see us, taste and find out. 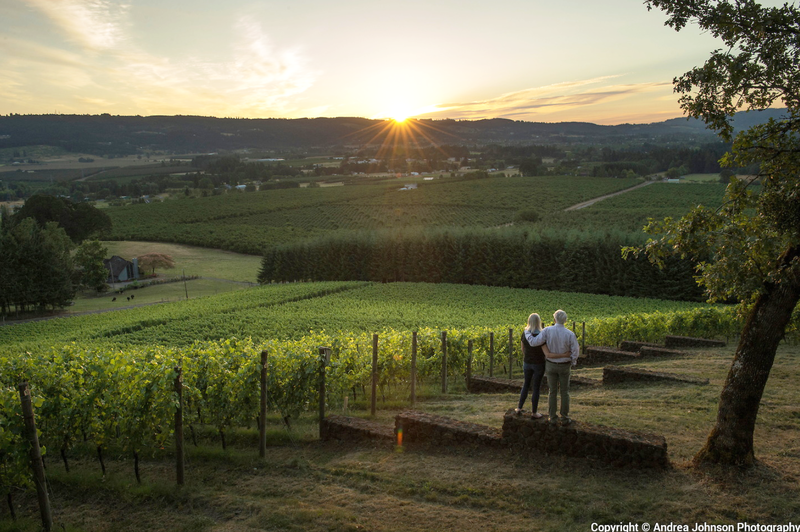 Anderson Vineyard is located at 20120 NE Herring Lane in Newberg. Please make an appointment below.